At RVS we appreciate the technicalities of successfully applying for a UK Standard Visitor Visa. By understanding the whole process, and by taking the time to understand you and your circumstances, we will submit an application that gives you the very best chance of success. For those seeking to come to the UK for less than six months, as a tourist, for a business meeting, or to visit relatives or friends, obtaining a UK Standard Visitor Visa may be required to gain entry. The refusal rates for visitor visas is high. In the year to September 2016, two million applications for visitor visas were received by UKVI, and 300,000 of these were refused. 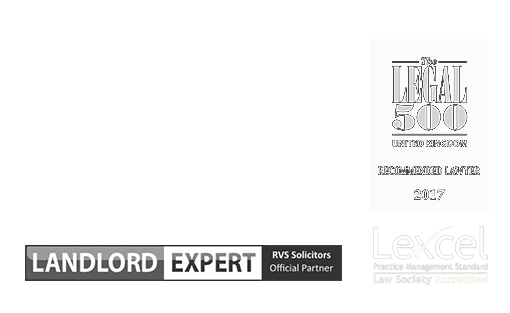 RVS Solicitors can handle the details of the application process for you from start to finish. We are acquainted with the fine details of the guidance issued to officials on which the decision regarding your visitor visa will be made. None of the above visas are now in existence and all those who require a visa to enter the UK for a short period need to apply for a UK Standard Visitor Visa. How can we help secure your UK Standard Visitor Visa? We are a modern, progressive, efficient, digitally-based boutique law firm that gets positive results while respecting your valuable time. Where we differ from most traditional law firms is that we tailor our services to your immigration law needs. Not only do we provide a bespoke service, we care for the lives of our clients, and their families, and we do everything we can to make the process as easy as possible. To this end, you will have our direct contact information, and we will always make ourselves available to speak to you, if you have a question, would like an update, or would like to discuss any other matter. With us managing your case, you can relax in the knowledge that we will handle all of the matters of your case and that it is in the best possible hands, allowing you to focus on your life, business, studying, and/or family. 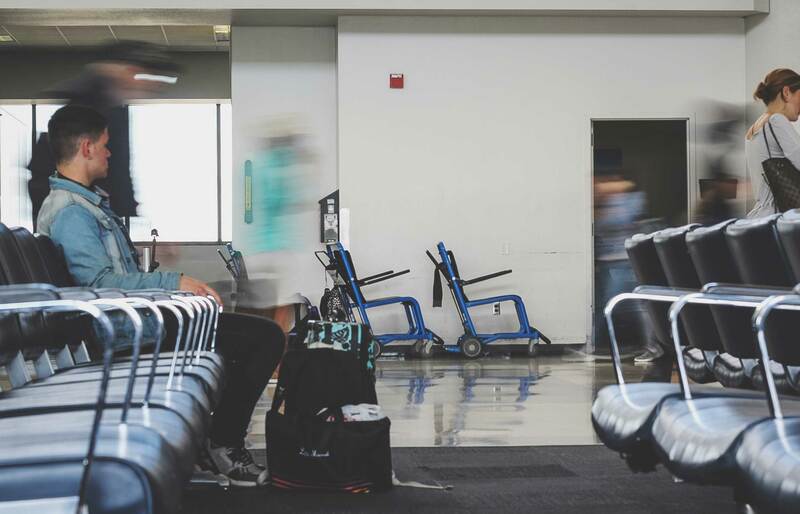 According to the UKVI guidance for the visitor visa entry-clearance route, a visitor is defined as, “a person who is coming to the UK, usually for up to six months, for a temporary purpose, for example as a tourist, to visit friends or family or to carry out a business activity”. Do I need a UK Standard Visitor Visa? If you are not an EU national, or from one of the 56 listed countries and territories which are visa-exempt for visits of up to six months, you will most likely require a visa to enter the UK. The exempted countries include USA, Commonwealth countries (including New Zealand, Australia, and Canada), many in South America, Singapore, and Japan. Am I eligible Visitor Visa? You may also be deemed unsuitable if you have a criminal record, you have breached UK immigration law in the past, or if you have large unpaid NHS bills. Why are people most commonly refused a visitor visa, and how can this be avoided? The main area of focus will be how genuine your intentions are as a visitor. To assess this, the Entry-Clearance Officer (ECO) will look at your past immigration history (UK and other countries), your financial, family, and social circumstances, and the total amount of time you have spent in the UK over the past 12 months. Many refusals are due to the immigration officer’s belief that the applicant is not genuine. To overcome this, it is imperative you do everything you can to show that you will leave the UK at the end of your visit. RVS Solicitors understand exactly how to achieve this, giving your application the best chance of success. For example, if you are travelling for business, the letter outlining the purpose of your visit should be on headed paper (of the business you are travelling for), with as much detail as possible regarding your visit. We will gather all the information necessary to make sure your application meets, and where possible exceed the guidance criteria used by UKVI ECOs. My application for a UK Visitor Visa application has been rejected, what can I do? Lodge an appeal – rights of appeal tend only to be possible based on a human rights breach, which is a notoriously difficult route to take. Re-apply – this depends on the reason for the refusal. If a document was not submitted, re-application is most likely the route to take. RVS Solicitors will ensure that your new application is completed with the necessary detail and proof to ensure acceptance of your visa. Request a review of the case by the Entry Clearance Manager (ECM). Judicial Review – this is an official review of the decision-making process; however, these are complex and can be costly. If this is the best option for your case, we will submit a request for Judicial Review which makes it clear why a procedural error was made when deciding your case. The first stage – the pre-action protocol letter – which is the warning of the intention to challenge the decision is often sufficient to overturn the initial decision. By instructing our team to assist you with making an application for a UK Standard Visitor Visa, you have a much greater chance of success. To find out more about how we can assist you with a UK Standard Visitor Visa, please contact our London office on 020 3870 2451 or complete our online form to make an appointment.